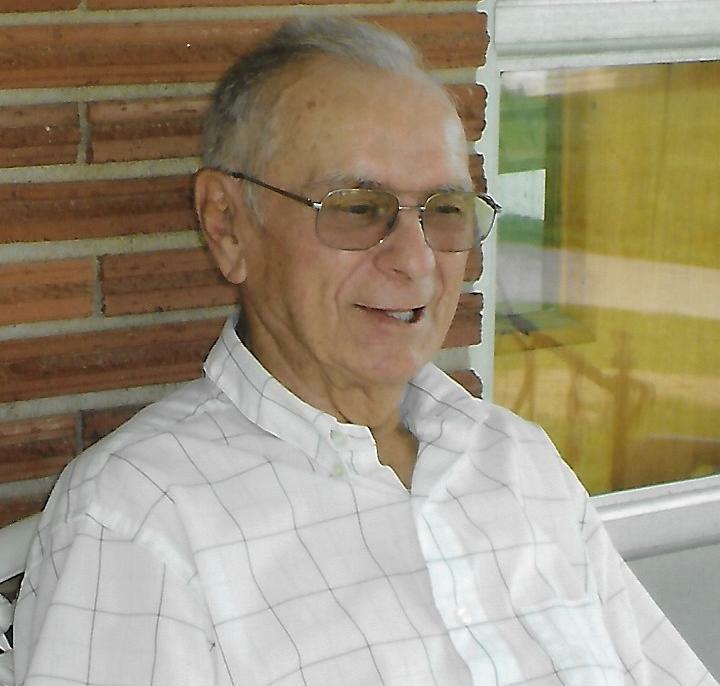 John K. Crawford, age 90, of Big Clifty, KY passed away Wednesday, January 16, 2019 at Grayson Manor Nursing and Rehab in Leitchfield, KY. He was born September 13, 1928 in Hardin County, son of William Henry and Hattie (Hart) Crawford and was married to Rosemary Crawford. He was the retired owner of Crawford's Service Station. Mr. Crawford is survived by 9-children; Allen Crawford (Wanda), Linda Haycraft (Gary), Marcus Crawford (Vickie), Jan Crawford (Mary Jane), Vickie Raymer (Gary), Pat Crawford, Neil Crawford (Lynda), Stephen Crawford and Darren Crawford (Theresa). Other survivors include 19-Grandchildren and 36-Great-grandchildren. He was preceded in death by his Parents, Wife, one son; Billy Crawford and one great-grand-daughter; Savanna Crawford.